Buckinghamshire is easy to get to and around, whether you yourself are driving or via public transport. 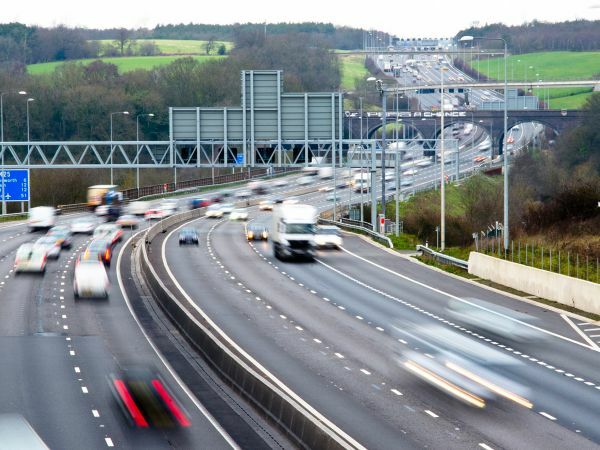 Buckinghamshire, which is a 30 minute drive to London and close to Oxford too, is well served by motorways, with the M1, M25 and M40 all passing through the county or nearby, with links also provided to the M4 and M3 motorways. All of the towns within Buckinghamshire are linked by good main roads. You can plan your route with reputable online sites like aa.com or rac.co.uk. Example journeys include central London to Amersham in under an hour, meaning in quick time you could be shopping for jewellery and antiques along the picturesque streets or visiting the excellent Amersham Museum. If you’re out Oxford way why not take an hour’s drive to Great Missenden? Set off early and you’ll be immersed in the fantastic world of Roald Dahl by mid-morning at the Roald Dahl Museum and Story Centre. West Wycombe is one and a half hour’s drive from Brighton, meaning it’s easy to swap a pebble beach for the Hell Fire Caves or the West Wycombe Park, Village and Hill. If a return journey is too much driving to contemplate in one day, why not stay the night at one of Buckinghamshire’s fantastic hotels like Hartwell House, Stoke Park or Holiday Inn Aylesbury. Or you could go self-catering with Derehams Farm or Ember Eve. You can travel into Buckinghamshire from a number of out-of-county towns and cities. The below bus routes take in cities like London, Birmingham and Oxford.